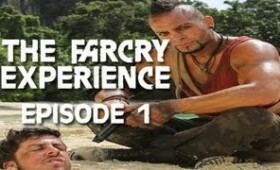 Insanity unfolds as Christopher Mintz-Plasse aka McLovin is sent to Far Cry island to test his survival skills. 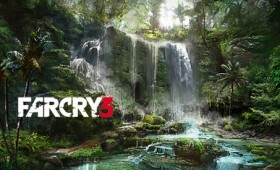 Here’s a 13 minute walkthough of Far Cry 3’s Open World setting, commented by lead level designer Mark Thompson, and lead game designer Jamie Keen. 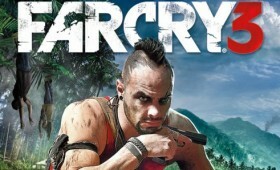 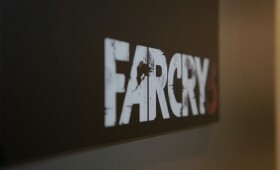 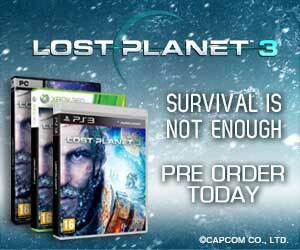 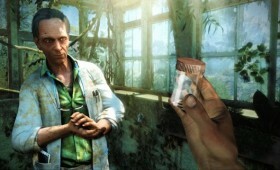 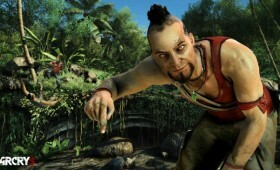 Far Cry 3 releases locally on the 30th November 2012.